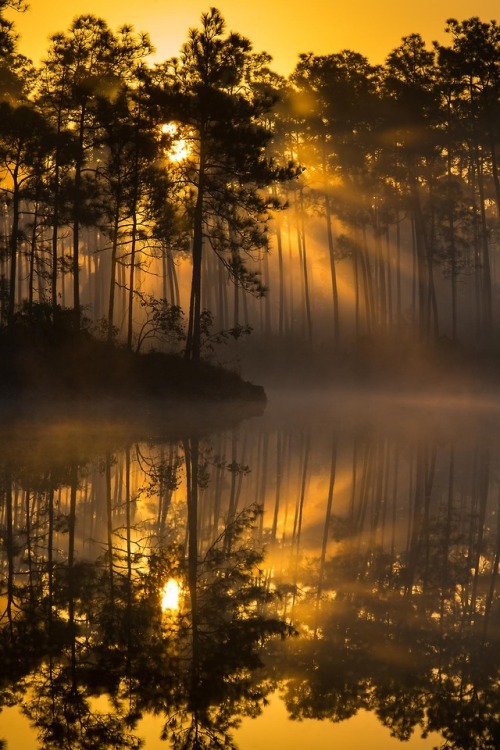 Golden sunrise light streams through the pinelands at Everglades… – Sig Nordal, Jr.
Golden sunrise light streams through the pinelands at Everglades National Park in Florida. Across the park’s 1.5 million acres, thick forests transition to wide wetlands and coastal lowlands; each distinct ecosystem dependent on water conditions and a few inches of elevation. On your next adventure, explore these different lands and waters in search of your perfect Everglades moment. Photo courtesy of Andrew R. Slaton.